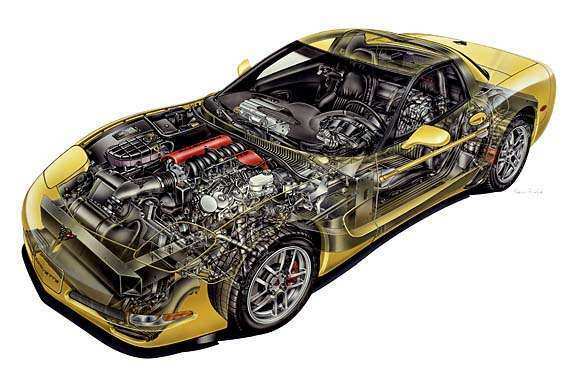 Welcome to my Corvette web site! On this website you will see new 2001 Chevrolet Corvette's being compared, you will see pictures, and there will be a page completely dedicated to specs. I hope to update this page often with new photos.